Portion out specific volumes of cleaning chemicals to get just the amount you need for your mix or dilution. 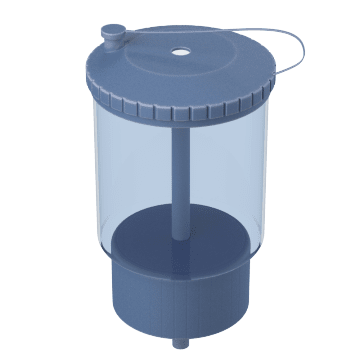 These dispensers are compatible with most cleaning chemicals. 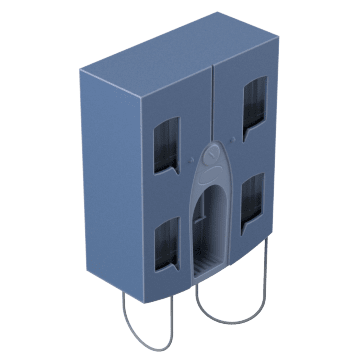 Mount these dispensers to walls to provide access to chemicals without taking up floor or counter space. 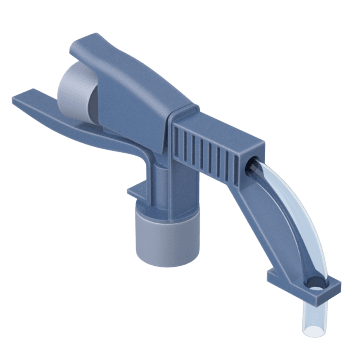 Attach these handheld dispensers to chemical concentrate bottles and a water hose to dispense diluted cleaning solution straight into spray bottles, buckets, and other containers. 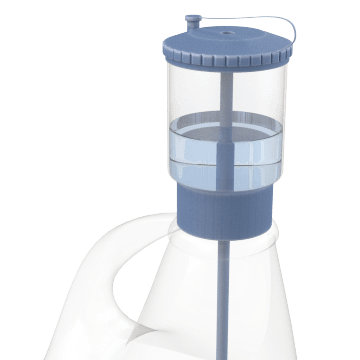 Connect these dispensers to standard cleaning chemical bottles for convenient, measured dispensing.